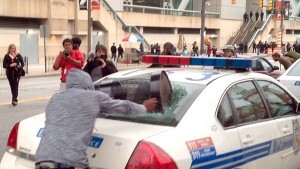 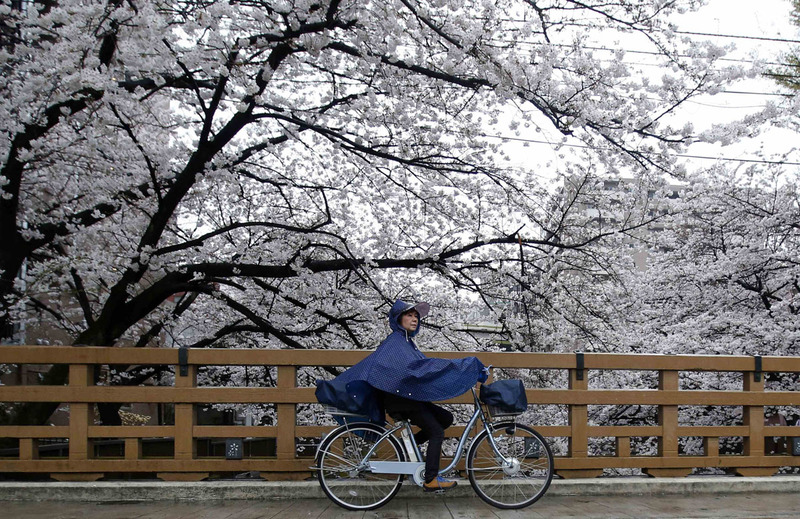 Kalani Gordon 2 Comments World cherry blossoms, Japan, Washington D.C. It may not be the case for Washington D.C. just yet (give it just a couple more days), but the cherry blossoms are in full bloom in Tokyo. 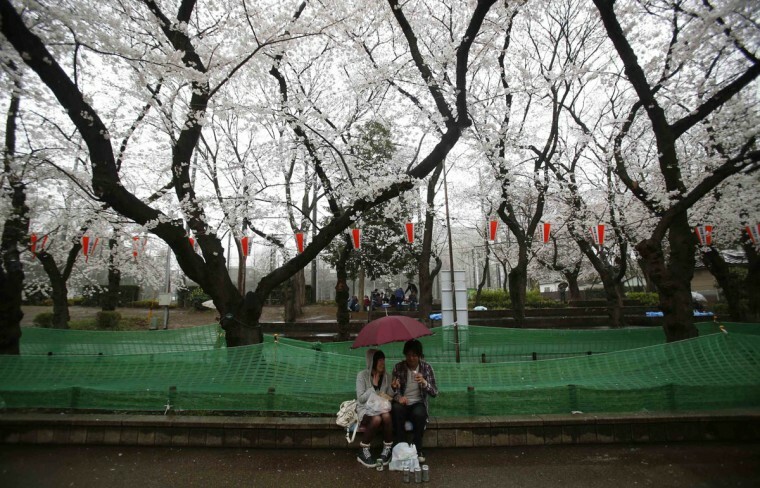 The Japanese Meteorological Agency tracked the Sakura (cherry blossom front) northward last week, peaking in Tokyo on March 30. 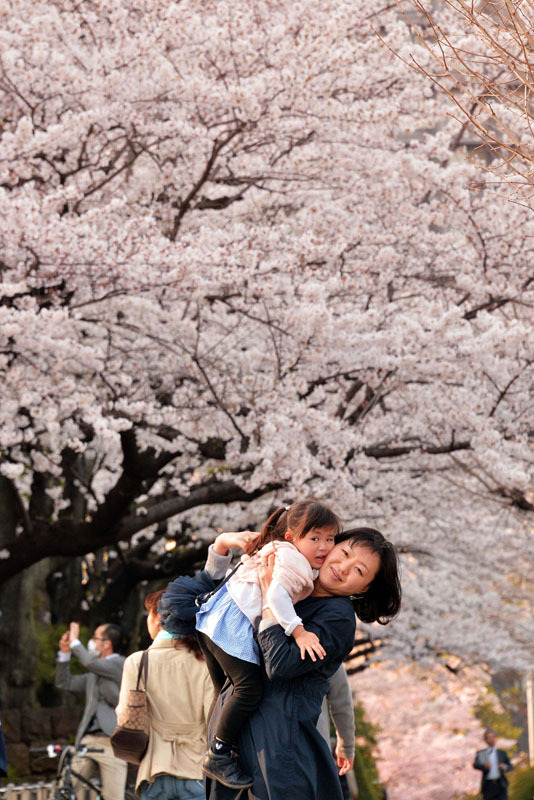 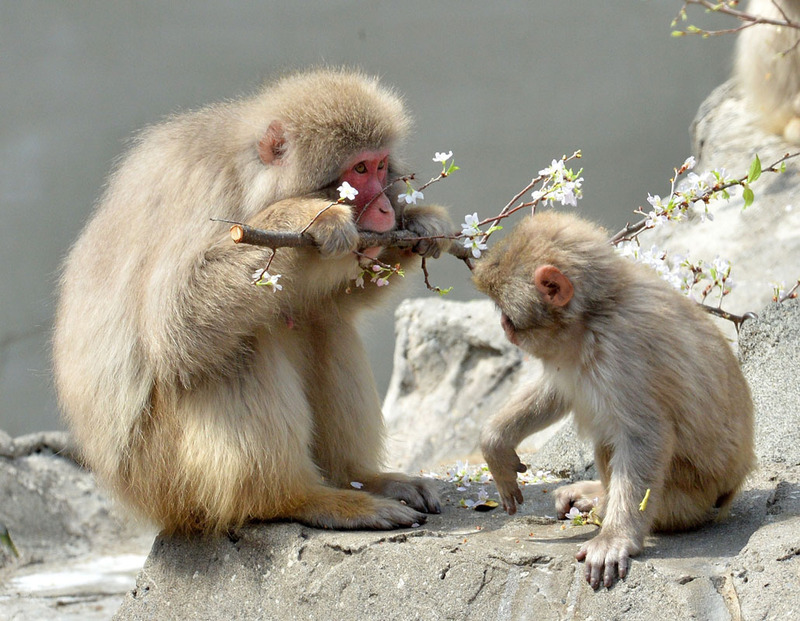 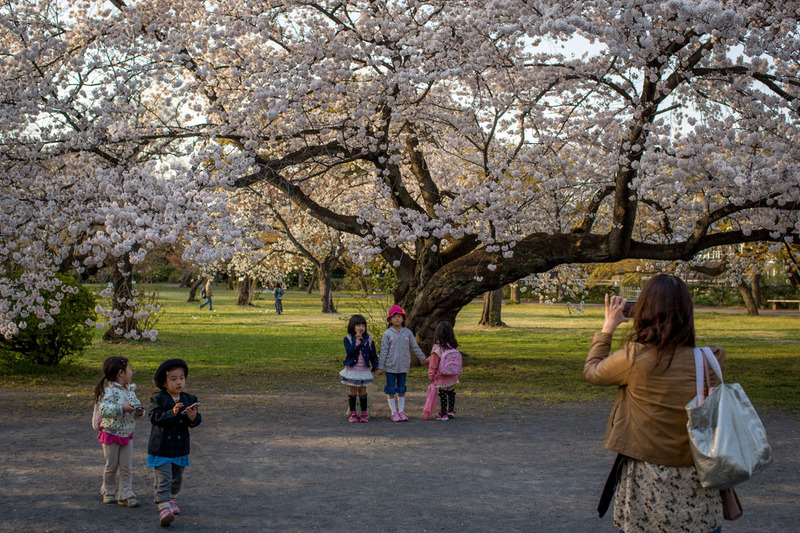 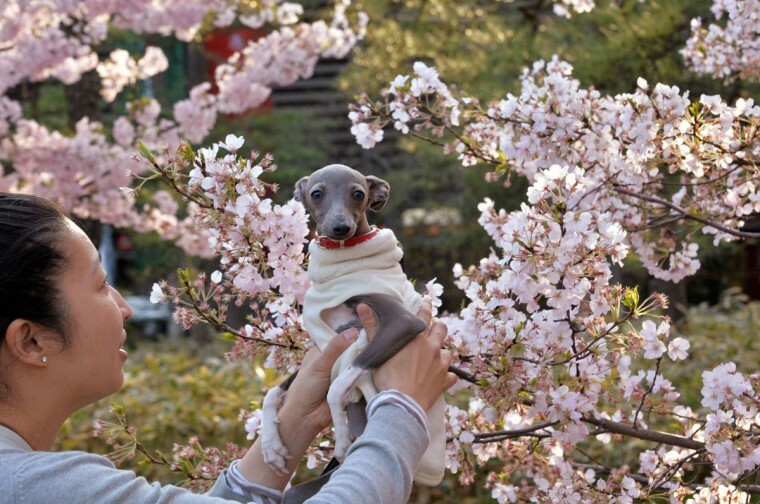 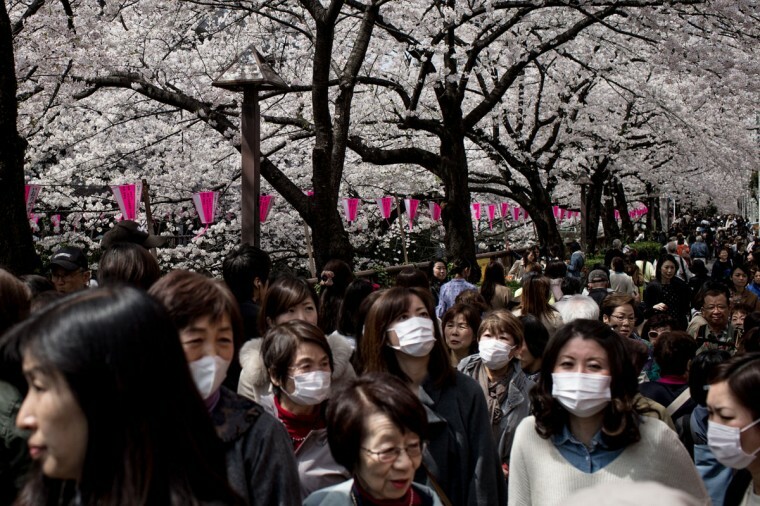 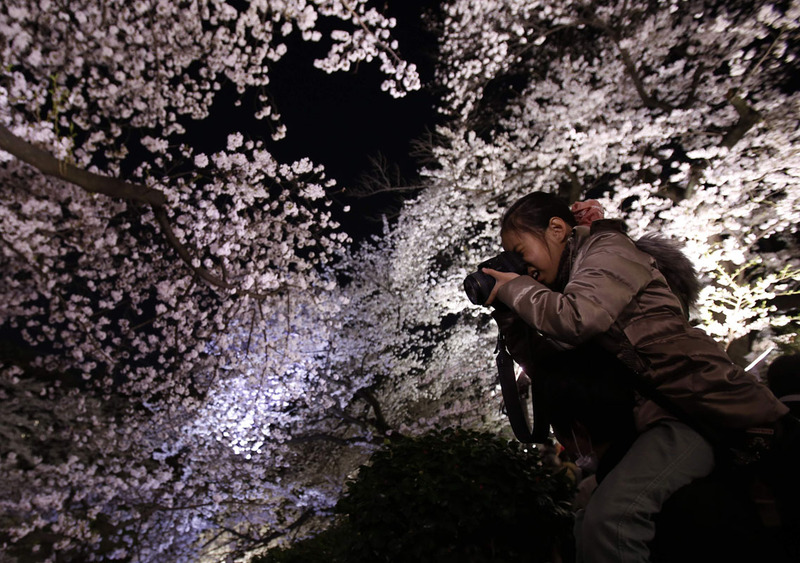 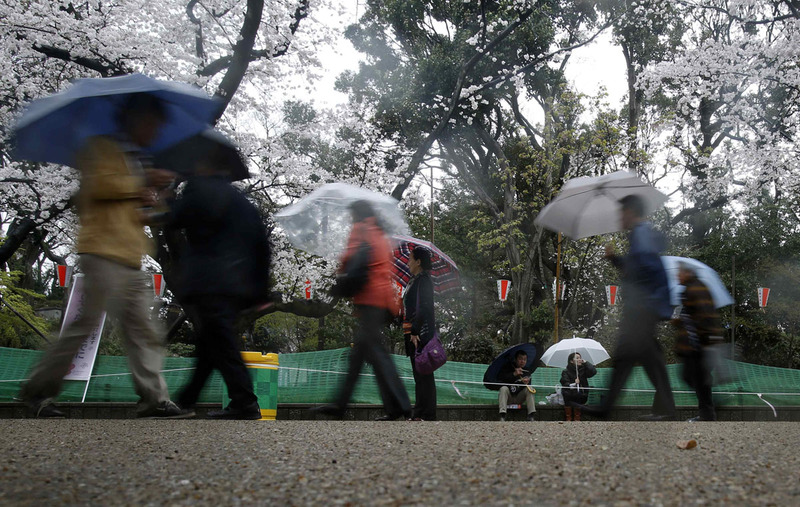 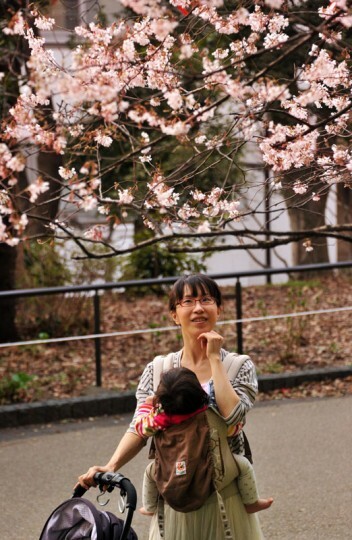 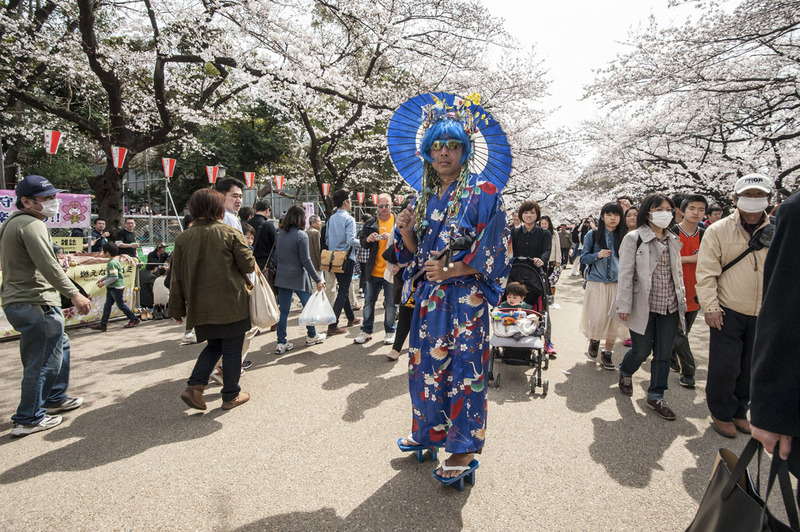 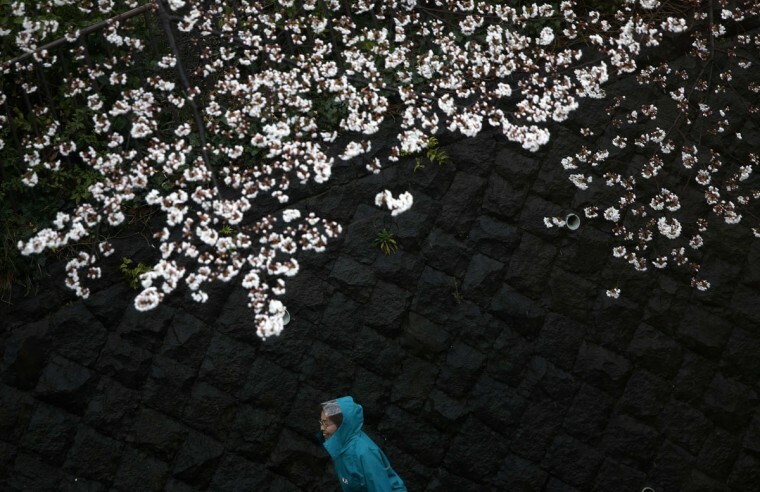 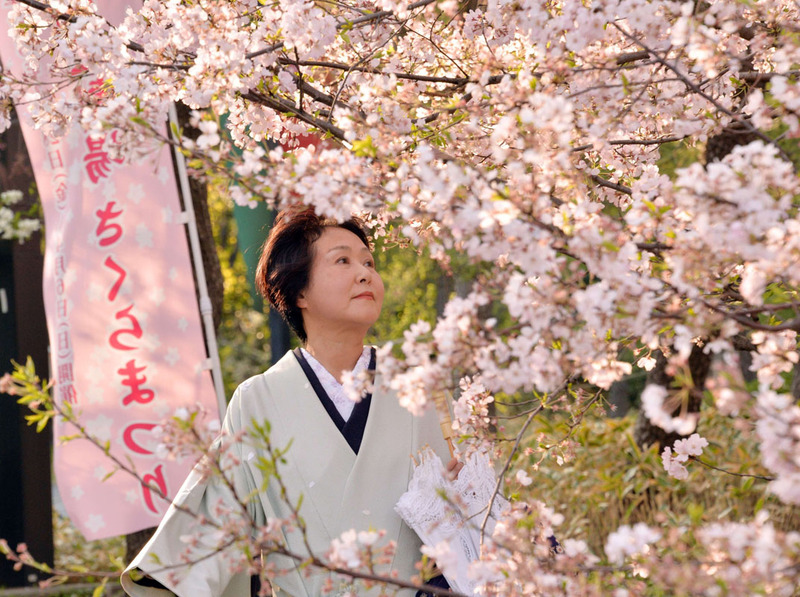 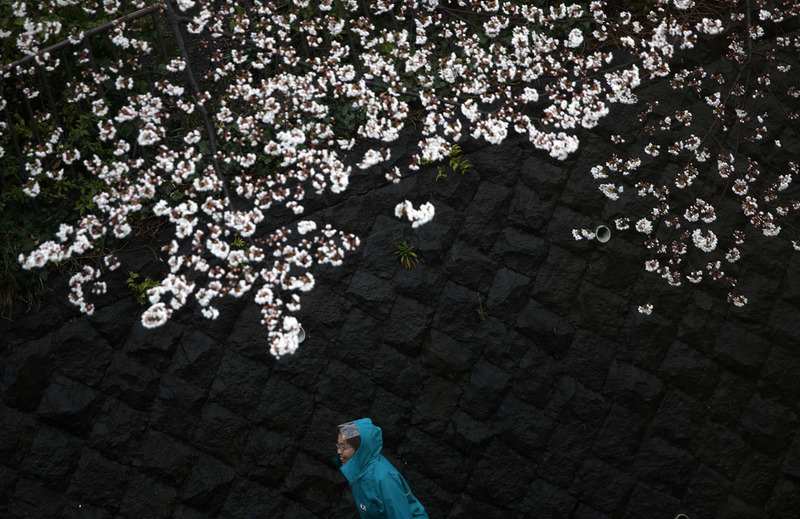 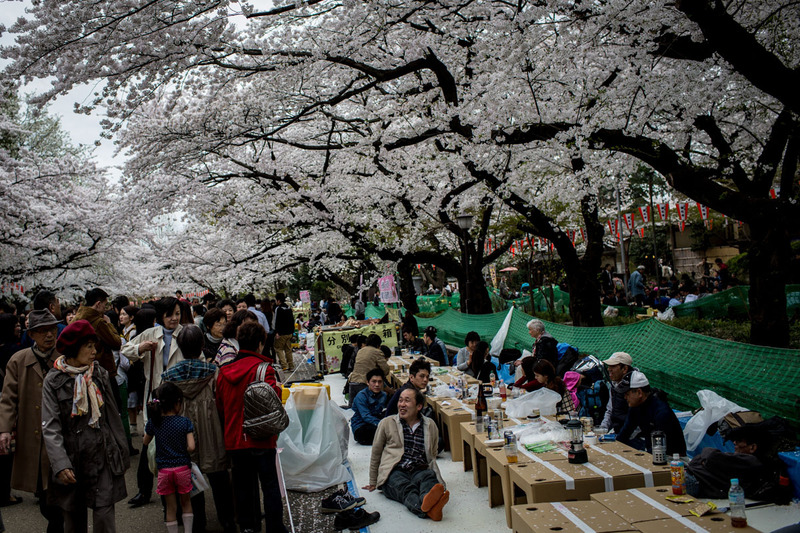 Thousands of people have gathered across Tokyo to take part in ‘Hanami’ (Flower-viewing parties) the centuries old tradition of picnicking under a blooming Sakura tree. 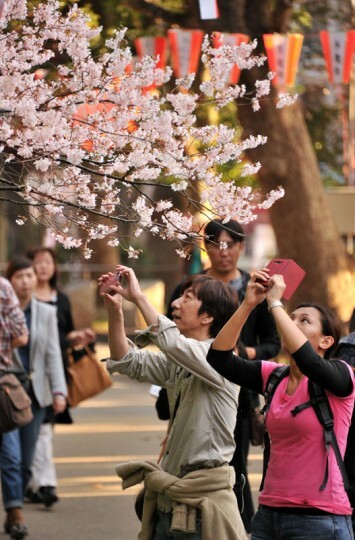 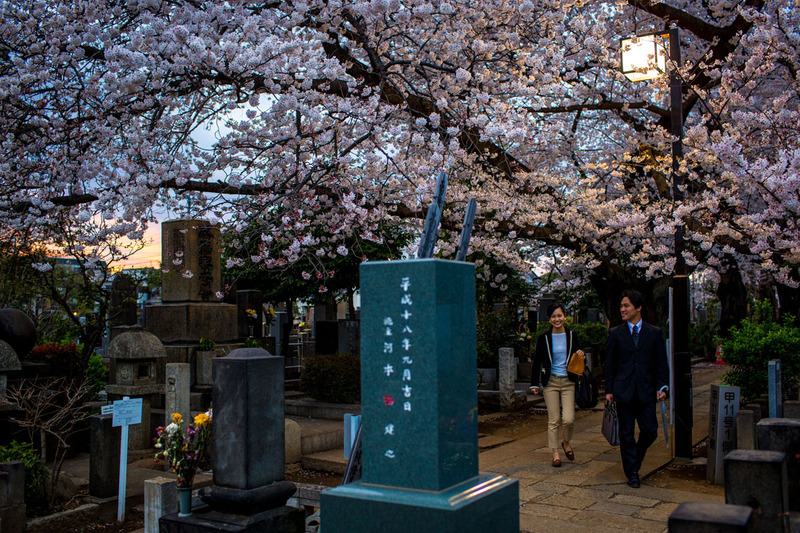 The blossoming begins in Okinawa in January and moves north through February peaking in Kyoto and Tokyo at the end of March and lasts just over a week. 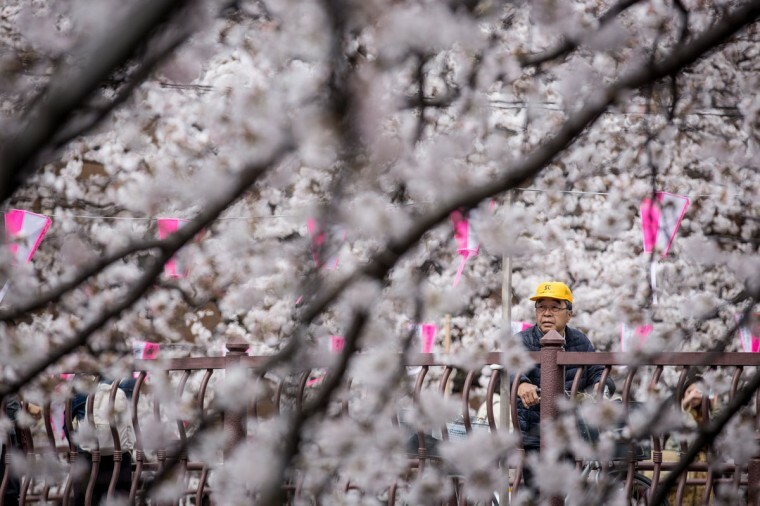 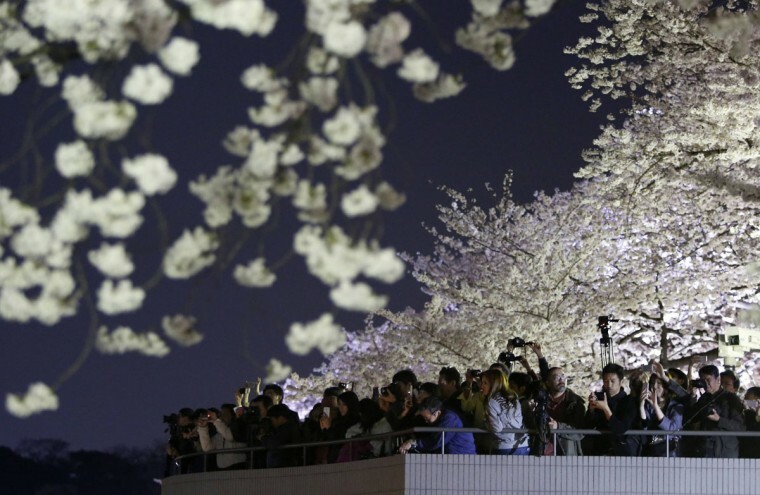 Exactly when the buds will open is not easy to predict and it is extremely difficult to give an accurate forecast much more than 10 days before peak bloom, according to the D.C. national Cherry Blossom Festival. 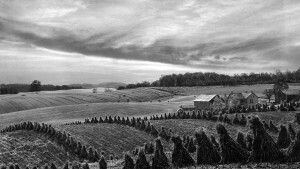 National Park Service horticulturists monitor five distinct stages of bud development and provide timely forecasts and updates. 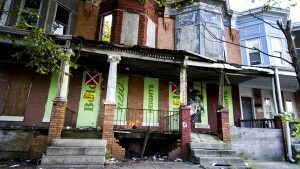 This year it’s predicted the blooms will be at their peak in D.C. between February 4 and February 12. I think the peak bloom prediction is for April 8-12- according to the festival website.